Come be our guest! 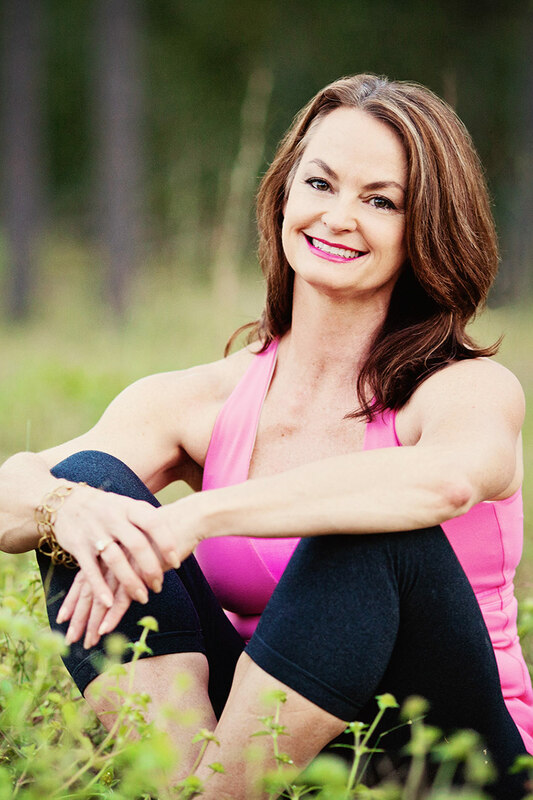 Tammy will lead a FREE Slow Flow class, a vinyasa-inspired practice, infused with philosophy and encouragement for living in a culture of busyness. Suggestions on how to make yoga a part of your every day posture, attitude and approach to life will be woven into class. A challenging 75 minute practice for All Levels. Pre-registration is required!